Home Furnishing and Renovation Made Easier, Here's How! Home Furnishing and Renovation Made Easier, Here’s How! Imagine owning a high-end residential unit or a beach-front property and wanting to transform it into something you have always dreamt of, would having cash on hand be an issue? Well, valU’s got your back whether you’re looking to go with Feng Shui, a progressive look and feel, or you’re crazy enough to transform your house into Tony Stark’s workshop. I mean, why not? valU and Line want homeowners to be able to make a complete fit-out solution for their existing or future homes with a maximum budget of EGP 2.4 million per person. That in addition to enabling them to repay the amount over a period of up to 48 months. This high-end financing program is the second step following the solar panels financing program that was launched in 2018. “This new program comes in line with our efforts in providing a diverse range of installment services to assure meeting the ever growing needs of our target audience,” said Walid Hassouna, Chief Executive Officer of valU. “We are starting to diversify from simple, short-term installment programs; mostly covering consumer goods, to a more sophisticated long-term installment program targeting lifestyle aspirations. Our customers’ targets are growing, and we are growing right along with them as we work to fulfill the expanding needs of the market,” Hassouna continued. 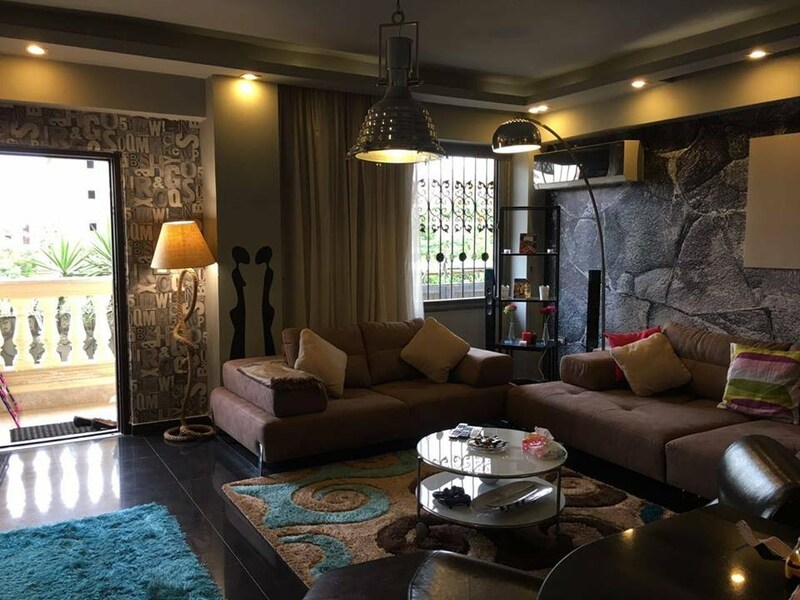 The first home is in Almaza Bay and was booked in December 2018, with a financing amount of EGP 900,000. The second homeowner, on the other hand, is currently finalizing his plan and seems to have something creative in mind with a financed amount of EGP 2.4 million. There seems to be more on the way; Line has already signed a fit-out deal with Travco in its luxurious compound, Almaza Bay, with valU being the backbone financing facility. They’re also in talks with other developers, such as Inertia and Sodic, to provide the same type of financing for their new projects. “People nowadays aspire to maintain a good quality of life and live up to their dreams. Given the constant economic stress with everything on the rise, we have to revolutionize how people purchase products to help them achieve a sustainable lifestyle,” Hassouna concluded. Line, launched in 2018, is a new model in fit-out and finishing solutions market that has combined both fine designs high-end end implementation under one umbrella. They’re teaming up with valU to provide their customers with flexible payment plans. On the other side, valU was launched at the beginning of 2018 and garnered a large client base and an extensive vendor network across Cairo, Giza, Alexandria, and the Red Sea ever since. Currently, the app is working on revealing a major upgrade for all its clients to enhance the features, usability, and overall experience. WE SAID THIS: So, who’s getting a home renovation now?